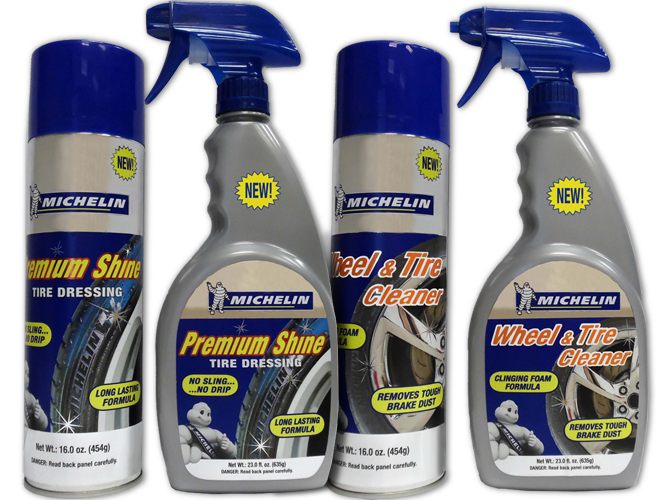 Care for your wheels and tires with MICHELIN® premium 2 step tire care system which cleans, protects and shines. Developed by GPMI. 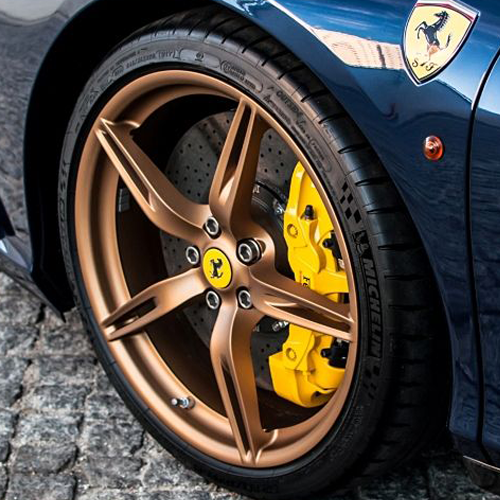 Premium auto appearance products for your vehicle’s interior and exterior surfaces. Product development, packaging, and distribution to leading national brands and leading store brands. Arizona based company established in 1989. Production facilities are located in Mequon, Wisconsin. Superior customer service. From concept to product delivery and after consumer purchase. 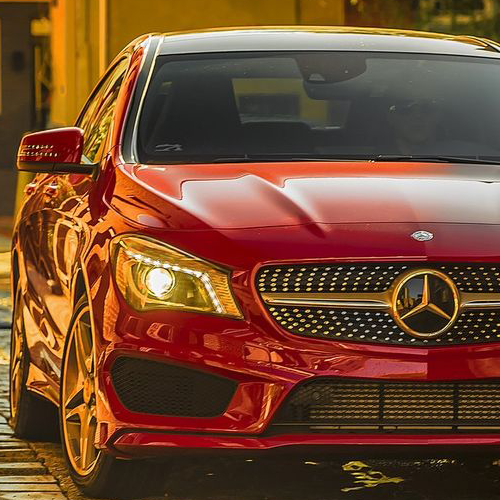 Superior quality, beyond industry standards. Vertical integration delivers competitive prices for stores & ultimately, consumers. Proprietary innovations and product development with measured results. 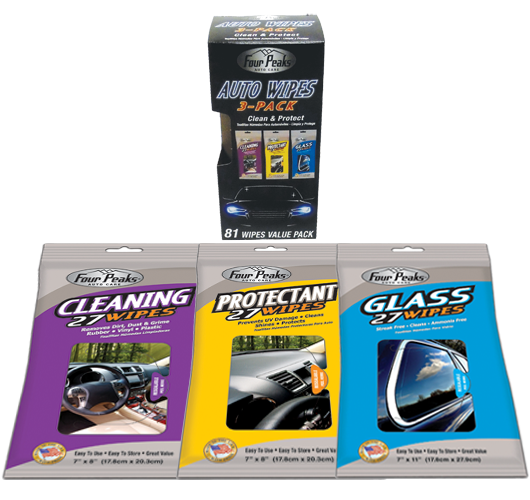 We excel in developing, packaging, distributing and marketing automotive appear products for interior and exterior surfaces. We develop the perfect delivery system for appearance chemical products. Do you have a specific question, comment or suggestion? ©2017 GPMI Company | All Rights Reserved.